There are tourist activities located all throughout the world, which should provide more than your money’s worth of entertainment. These activities are all rather thrilling for those traveling through the home country, but some are rather dangerous and death-defying. In fact, some people have lost their lives so they can snap a good picture and tell a rather impressive store in their lifetime. 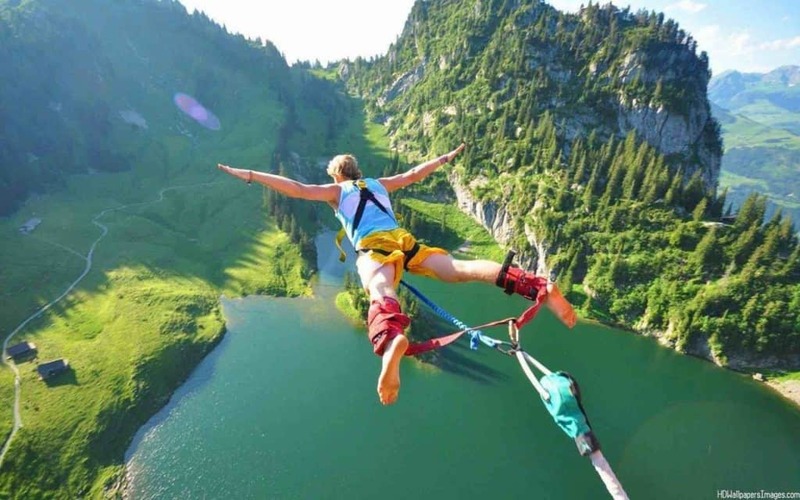 Here are the ten most exhilarating activities you can embark on in today’s world. 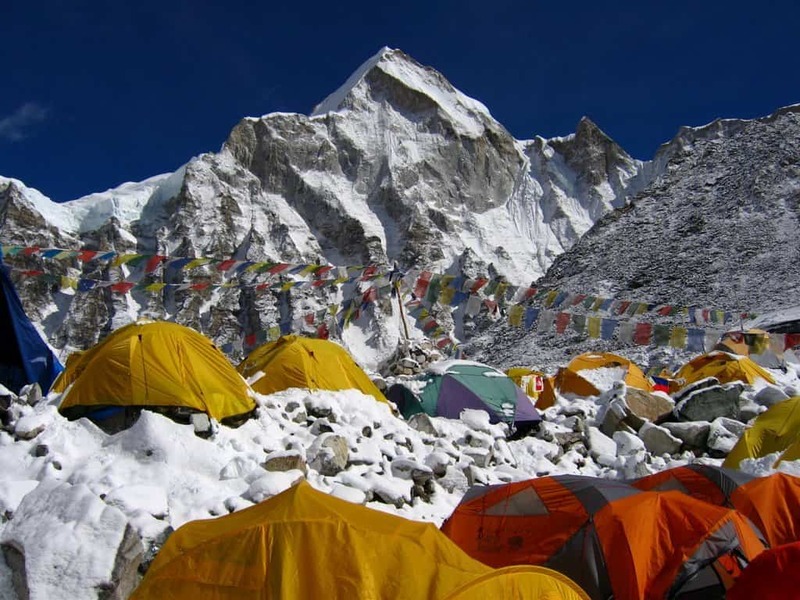 Traveling all the way up to the southern base camp of Mount Everest, which is in Nepal, is said to be the adventure of a lifetime. The massive snow-capped mountain is highly dangerous, and people freeze to death or suffocate every single year. 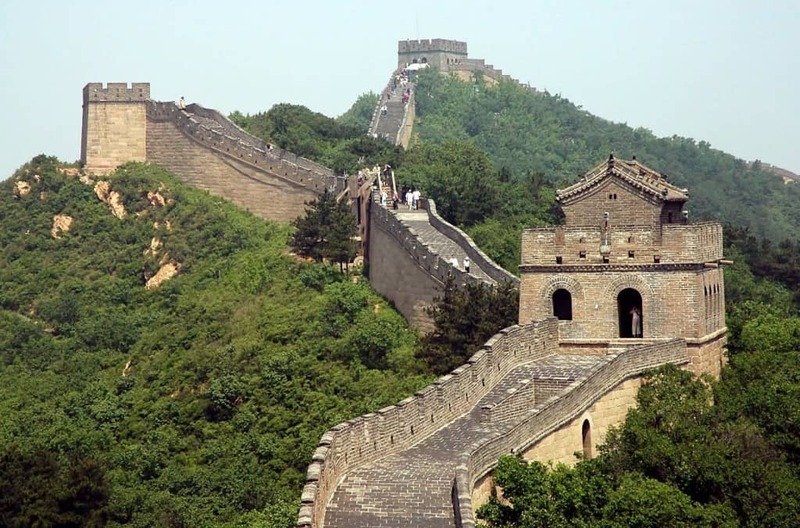 The Great Wall, found spanning the length of China, is over 6,300 miles in length. It reaches from Shanhaiguan to Lop Nur in the west of the country. If you want to experience the history of China, there is no better way than walking the length, though it requires a lot of strength and stamina to accomplish. 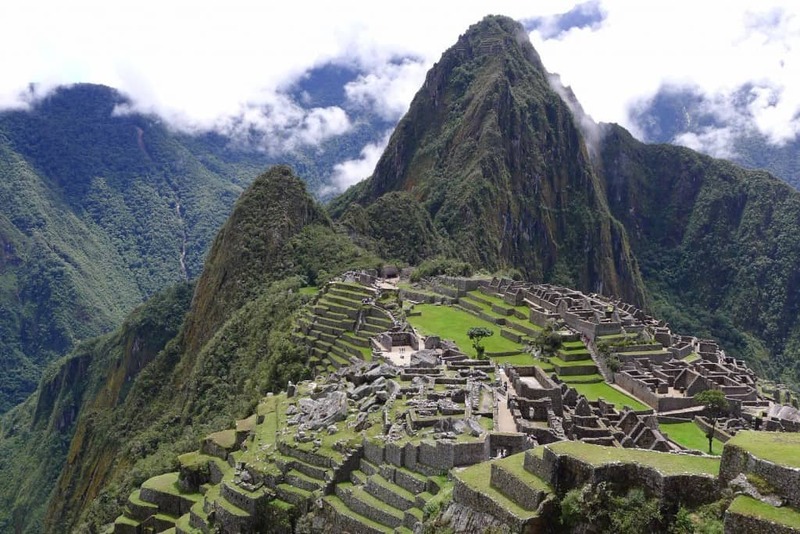 The Inca Trails are 28 miles of wilderness winding through the Peruvian Andes. Hikers will come across Machu Picchu while they are trekking the entire length, and you may need to cut away foliage with a machete just like an old-school adventurer. 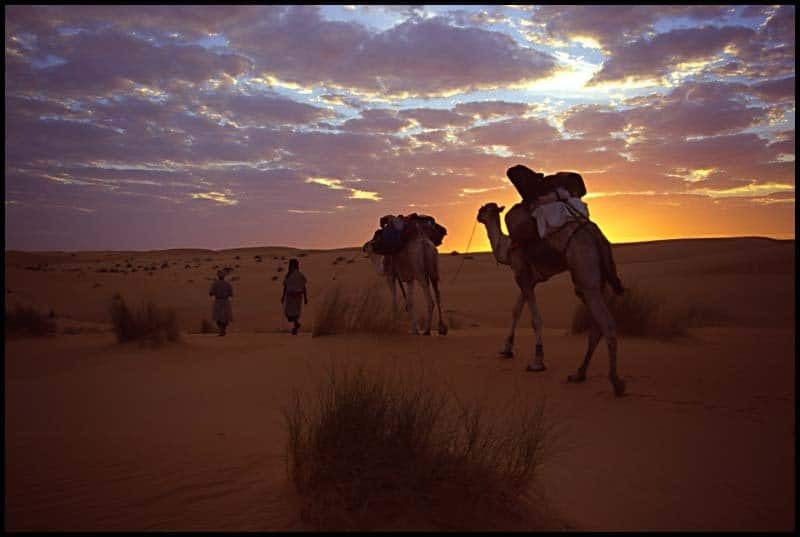 While visiting Morocco, and more importantly the Sahara Desert, you really should not pass up a trek while on the back of a camel. They can be finicky animals, but the experience is once in a lifetime for most travelers. The dunes of the desert are picturesque, and the stories told round a desert fire will be remembered forever. 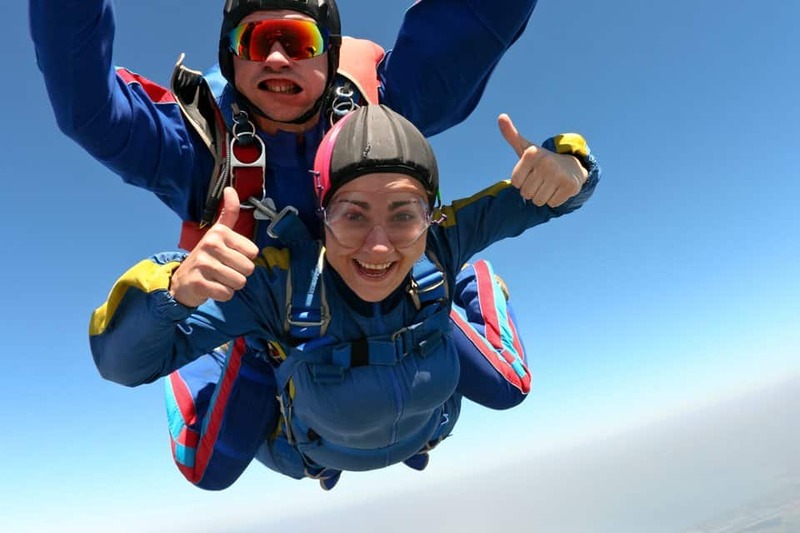 While visiting England, most people should sack up and take a trip above the clouds with a tandem skydiving experience. Your instructor will strap you to him, or her, and then both of you will jump from a plane that is 10,000 to 12,000 feet in the air. 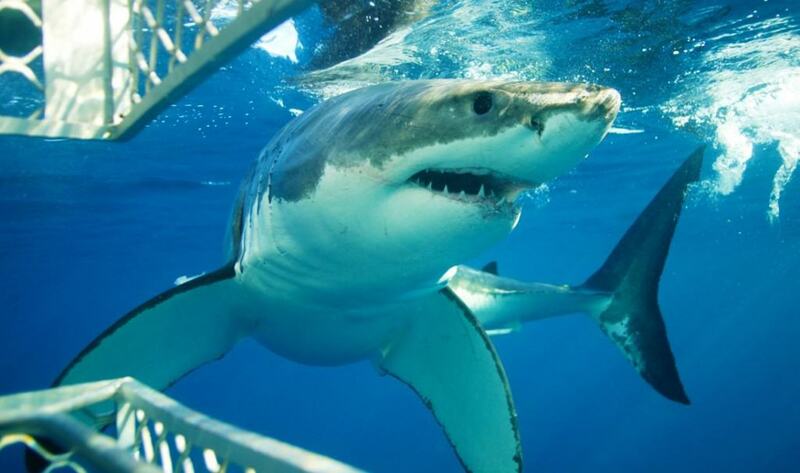 Most people are terrified of the deep blue sea and the creatures living within, especially the great white sharks found near the coasts of South Africa. While cage diving is, technically, safe, the oxygen tank and close proximity to wildlife may freak some people out. For those traveling through Africa, taking a trip to go bungee jumping in Zimbabwe is worth the time and energy. Victoria Falls, for instance, can be achieved by walking, but getting down could be even easier with a rope attached to your waist. The 364-foot drop doesn’t seem that big, after all. There are not that many roads throughout the United States these days that are scenic and picturesque like Route 66 or Highway 1. 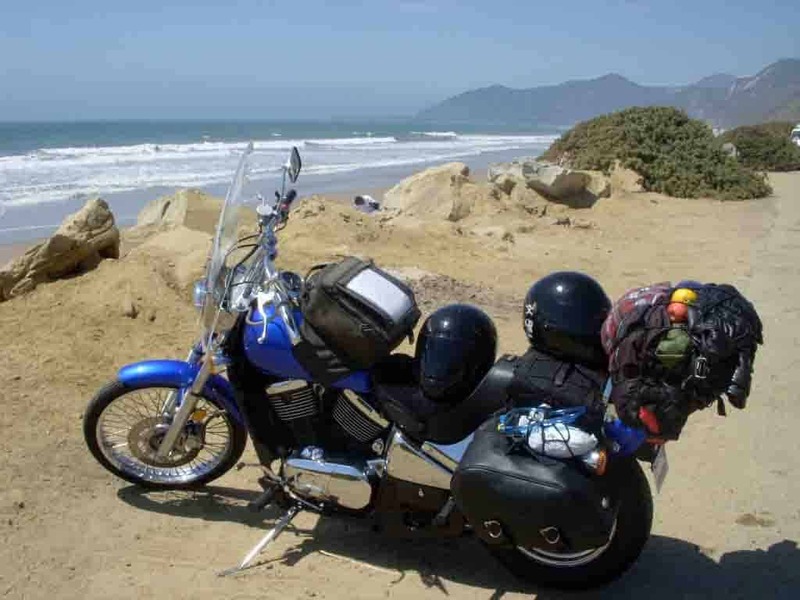 The road, which links Los Angeles to San Francisco, is perfect for taking a motorcycle trip. The beast of the coastal mountains won’t be lost on anyone. 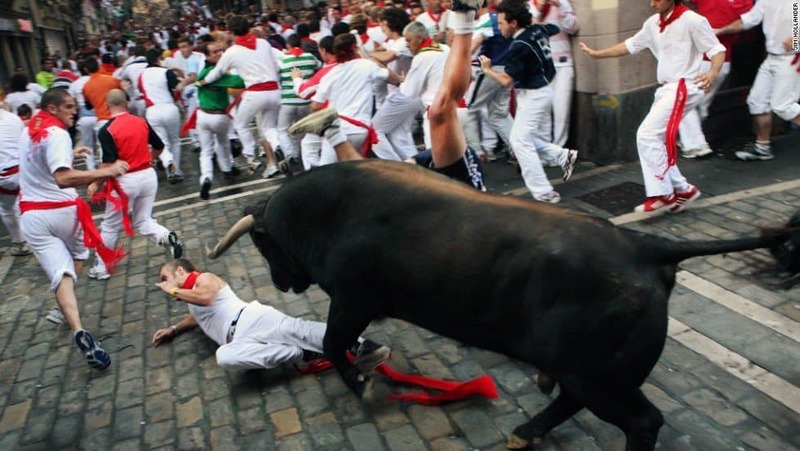 While some people may find the entire activity to be quite barbaric and horrifying, running with the bulls has long been a tradition amongst the people of Pamplona, Spain. The city allows outsiders to perform, where six raging bulls are sent through the city streets while enraged. Injury and death do occur, though. Visiting Canada may not seem thrilling to those who don’t enjoy the outdoors, as Canada is basically one massive wildlife park. 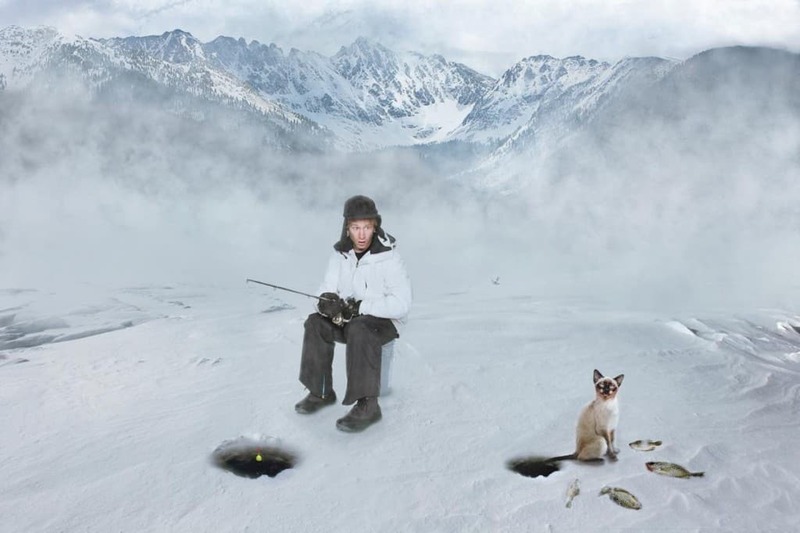 For those who want to go ice-fishing, though, the nation is the perfect spot. Drill a hole in Ontario, Canada, then catch trout, bass, and even pike.